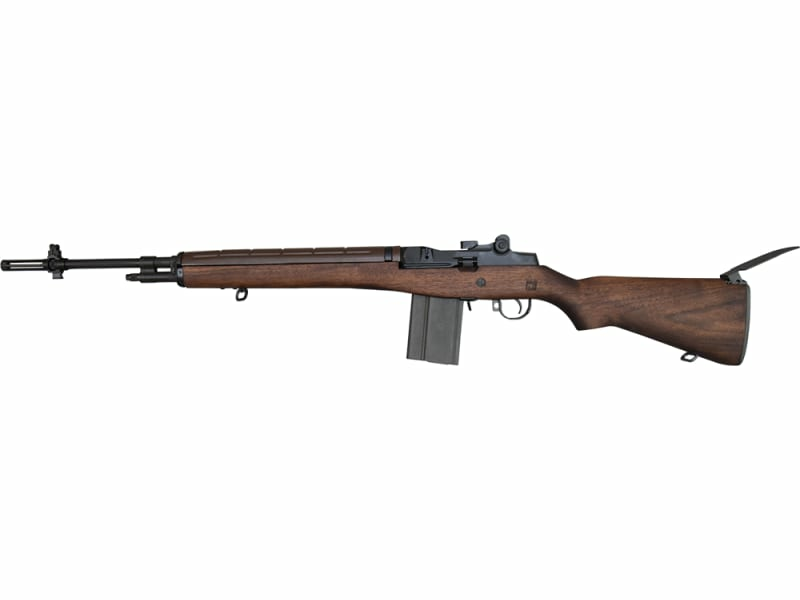 This beautiful new National Match Model of the M14 rifle is a joint collaboration between Bula Defense Systems, and James River Armory. 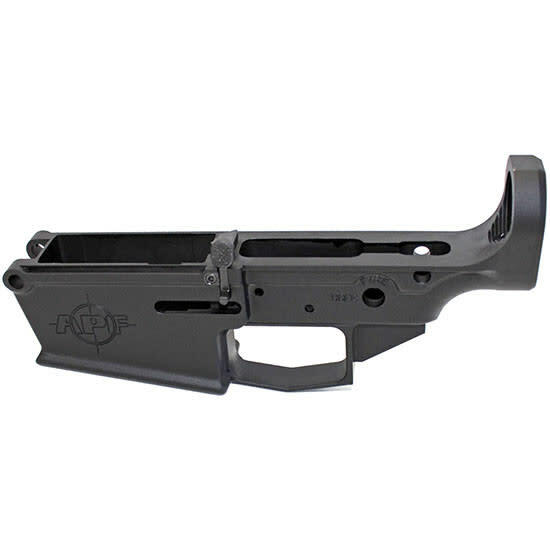 Rifle has a band new all forged Bula Defense premium grade receiver on it which serves as the building block for one fantastic rifle. 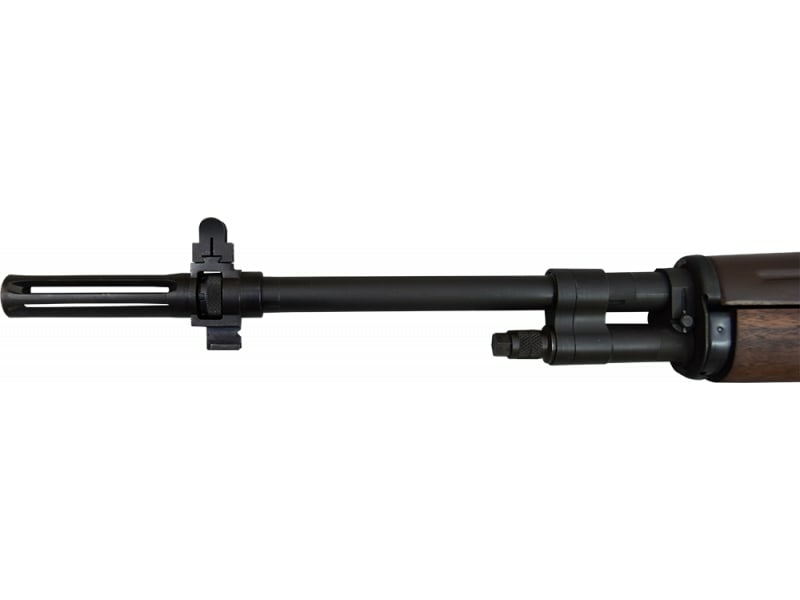 Also has a new Bula Defense barrel as well as many other all newly manufactured parts. This rifle is proudly built by James River Armory. 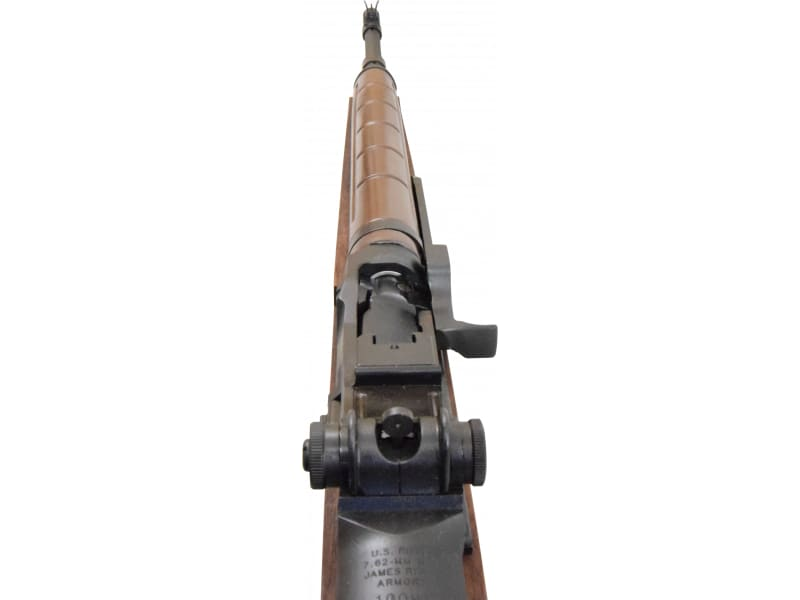 JRA is recognized as one of the leading builders in the world of historically correct U.S. Military firearms and this may well be their crown jewel. 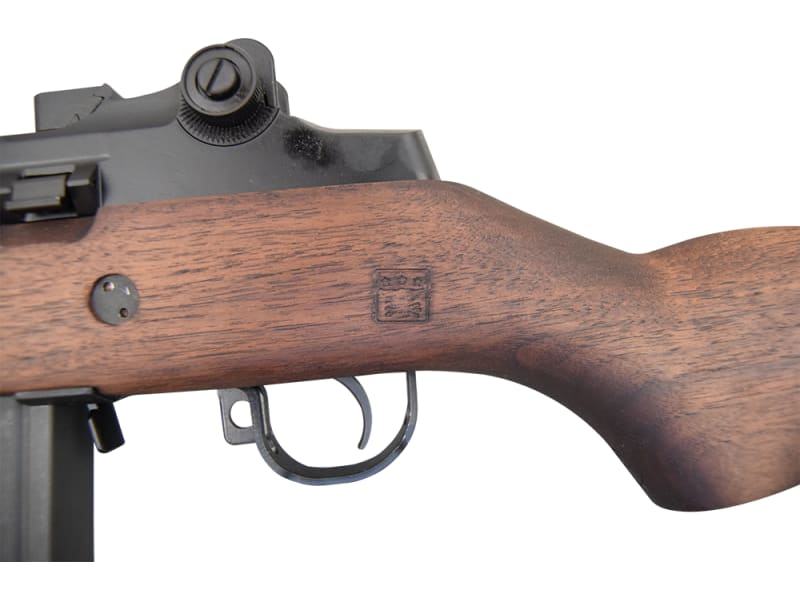 Features National Match Sights, National Match Trigger and a National Match Barrel. 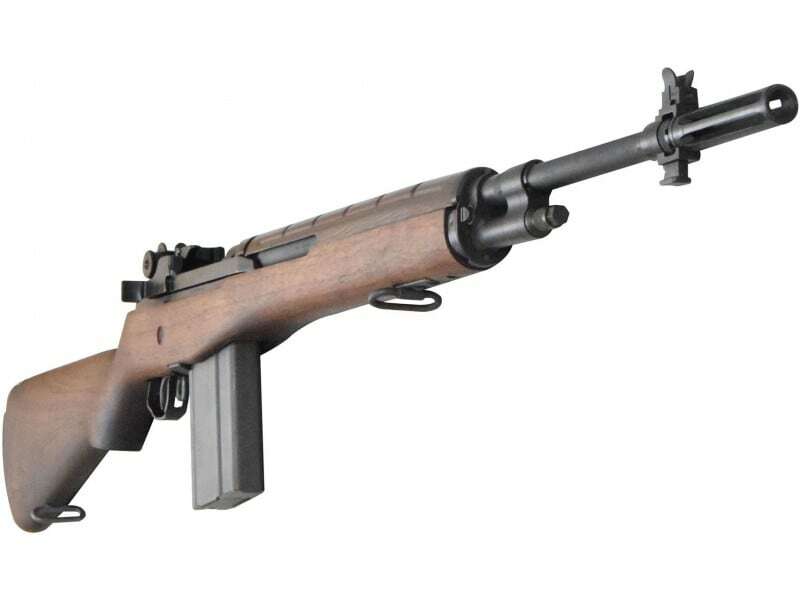 Quite possibly the highest quality, most accurate M14 Rifle ever produced. 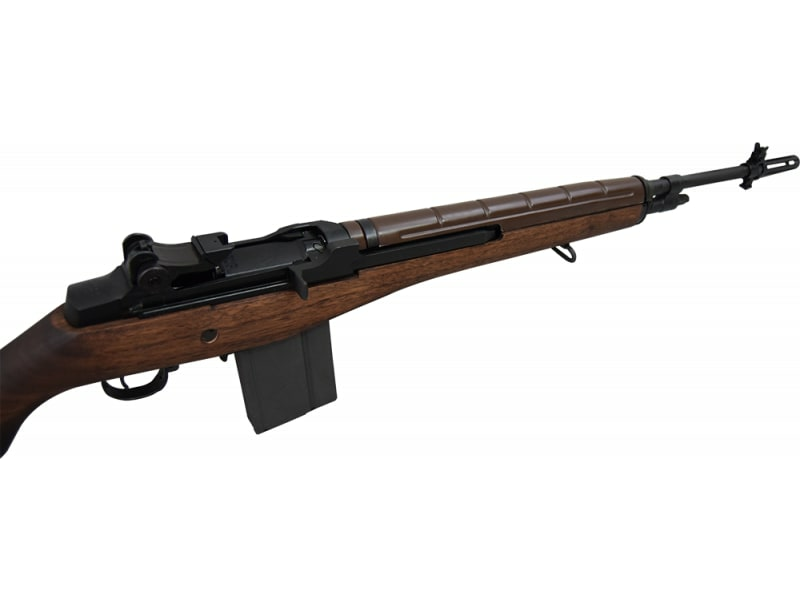 Note - The National Match Rifles are built to order and require approximately a two to four week lead time to ship. 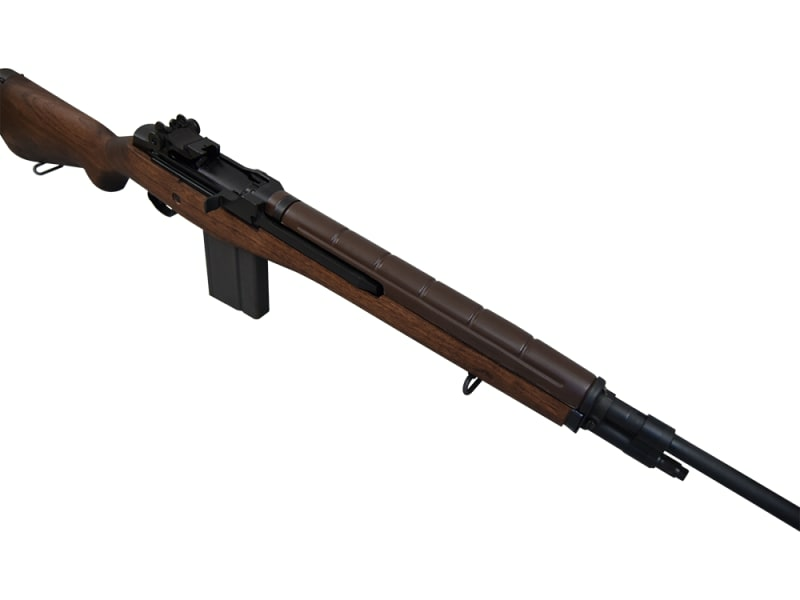 Please be aware when placing the order that additional time will be required for the delivery of this rifle. 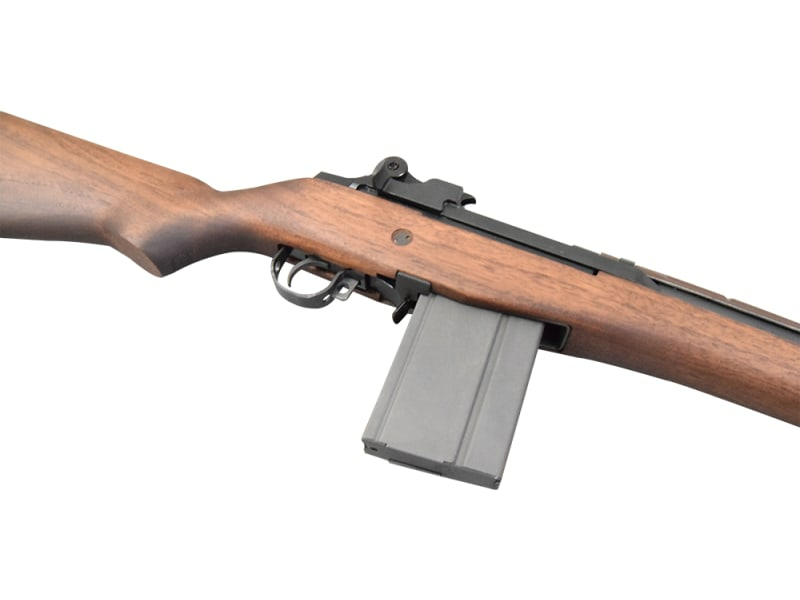 I saw the first prototype of this rifle at SHOT SHOW way back in January of this year and immediately fell in love. 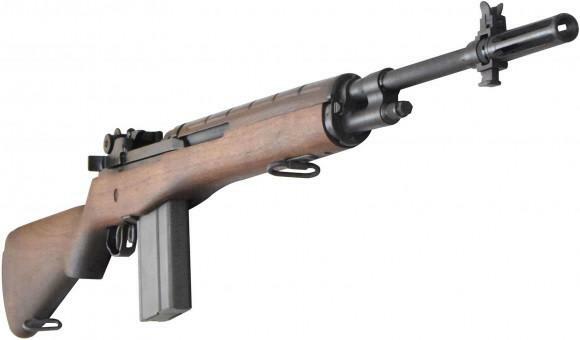 I simply couldn't believe, not only the quality of the rifle, but how a new production rifle could capture the overall look and essence of it's predecessor's'. 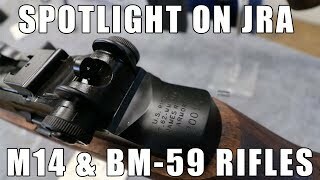 Not only that but I got to spend time with the owners both Bula Defense System and James River Armory and discovered their love of these firearms, and how important attention to detail is for the both of them. 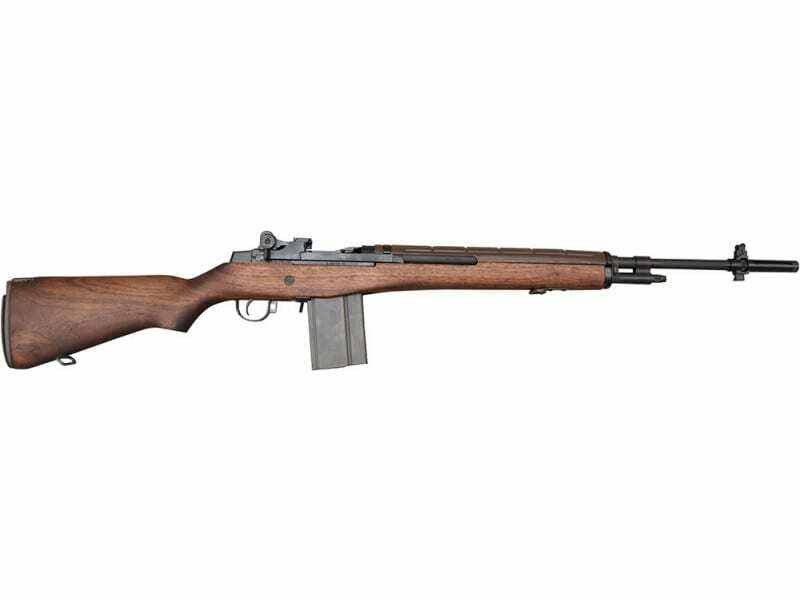 Not only is this rifle gorgeous and accurate, it is one heck of a workhorse and a piece that any collector would be proud to own, shoot and display. 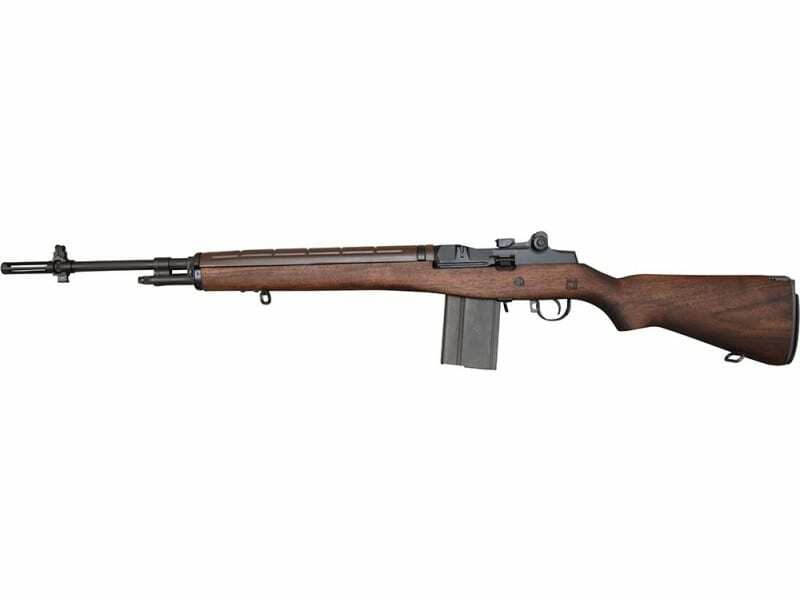 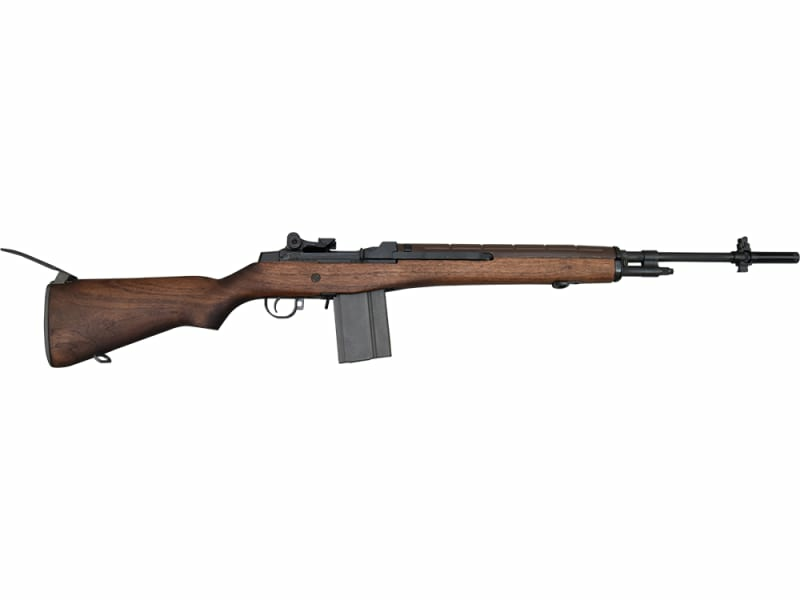 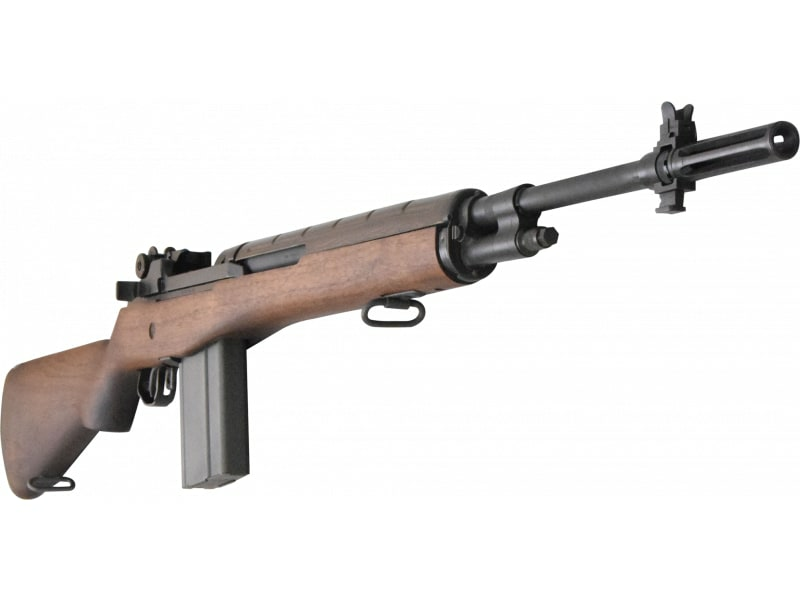 M14 Rifle New - National Match Model in Original Military Configuration, 7.62x51 / .308 Winchester Walnut, Semi Auto - By James River Armory. 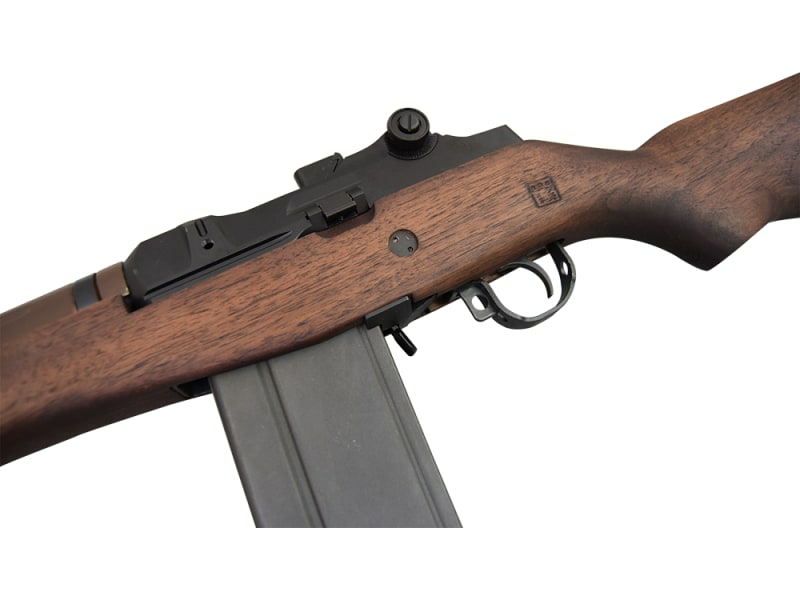 Forged Receiver. 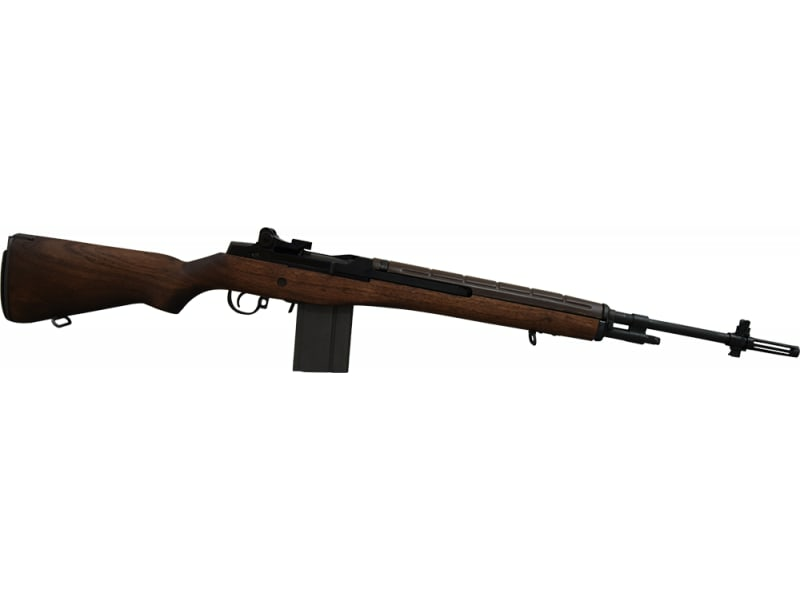 Ships in a Hard Shell Case with 1-20 Round Magazine.